Tuberose bulbs are the real bestseller of our store! Only here you will find the most desired colour varieties of this original plant. Tender sweetly scented tuberose blooms will become the main attraction of your border. They will also thrive in container cultivation, blooming abundantly and richly from mid-summer until its end. You may give a beautiful tuberose bouquet from your own garden to someone dear. Apart from the most popular, snow-white variety you can also buy plants with yellow, pale and dark pink blooms in our store. Create your own composition of warm, bright, cheerful colours. 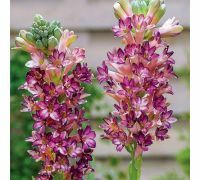 Small, bell-shaped tuberose blooms form long, top inflorescences with high ornamental value. Impress your garden guests with this still rare plant. You can buy the latest novelties straight from the Netherlands in our online store. We stock up from the proven, trustworthy Polish and international producers with impeccable track record. High quality of the tuberose bulbs is the base of the successful cultivation – our seedling material will allow you to achieve results you never dreamt of. 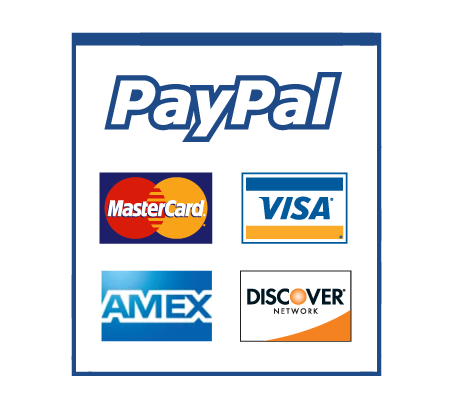 We guarantee a reasonable price and an affordable shipment cost, because your satisfaction is our main goal. Take advantage of it and order bulbs of the unique tuberose without moving away from a couch – they are only a few mouse clicks away!